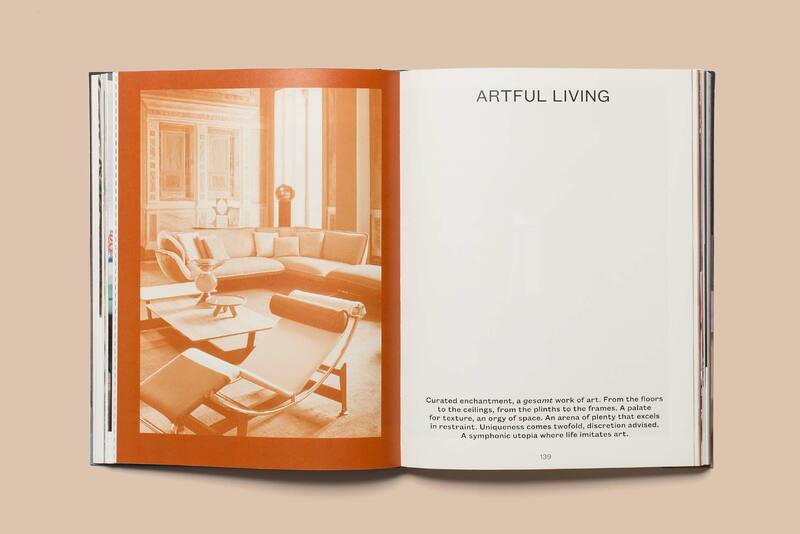 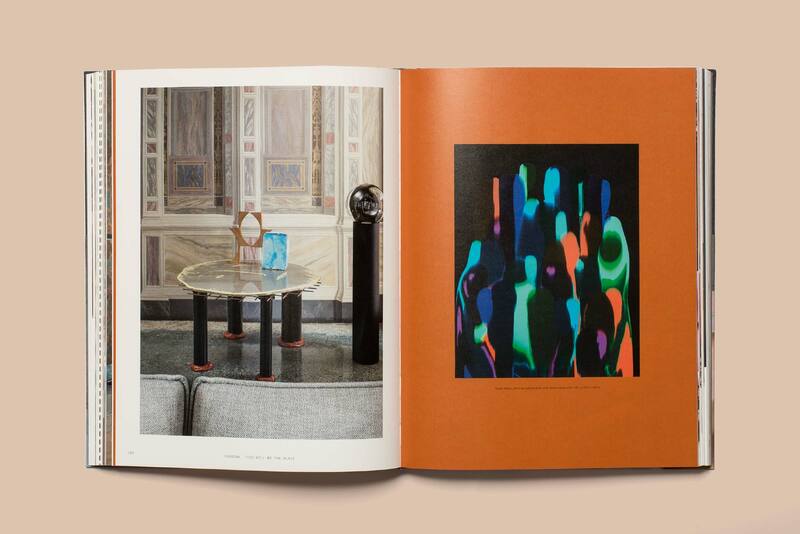 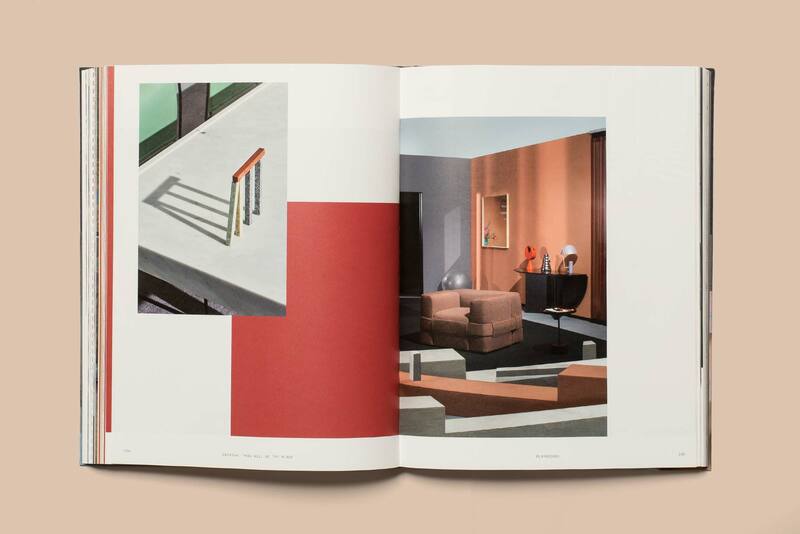 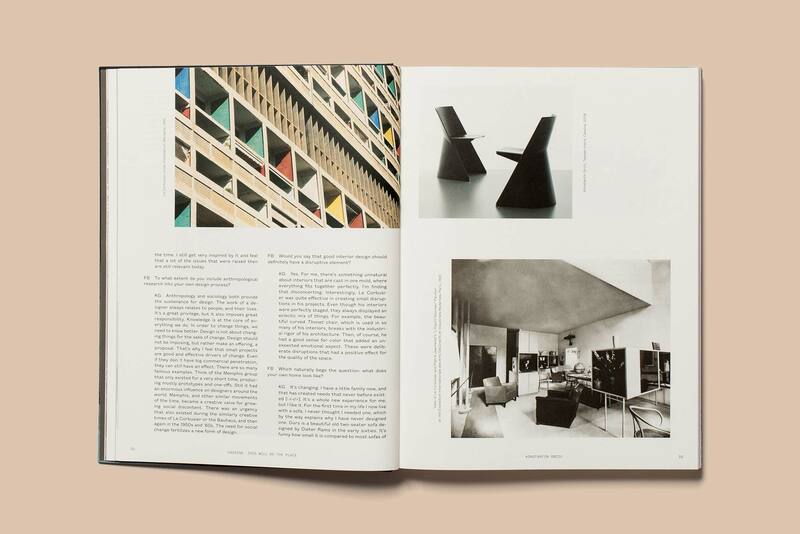 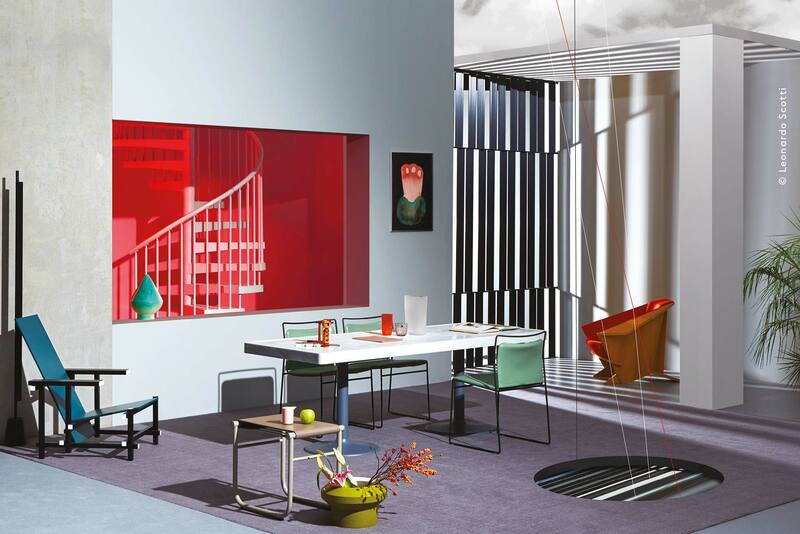 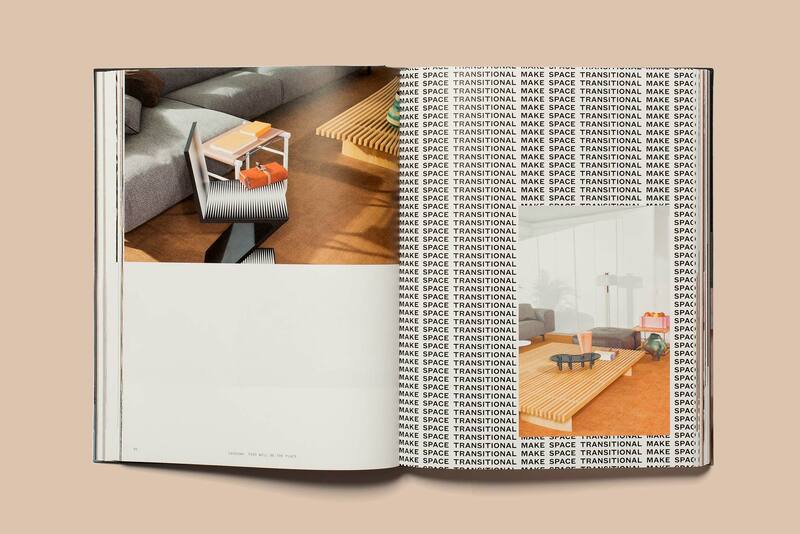 In 2017 Cassina, one of the Italian brands that has been writing interior design history since 1927, celebrates its 90th anniversary with a book that explores ideas, proposals and visions of future living. 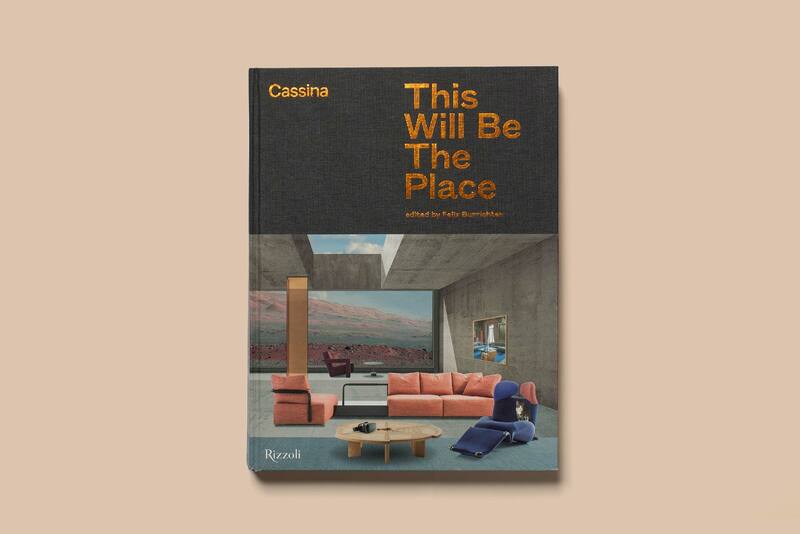 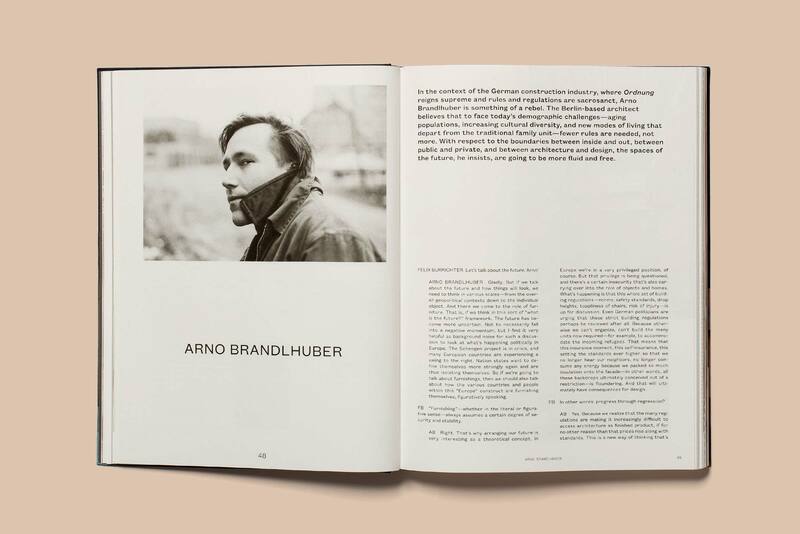 Edited by Felix Burrichter and published by Rizzoli, the first part of the book collates four interviews and an essay involving five figures from the world of architecture and design, exploring contemporary social behaviour and its potential impact on the future of interiors. 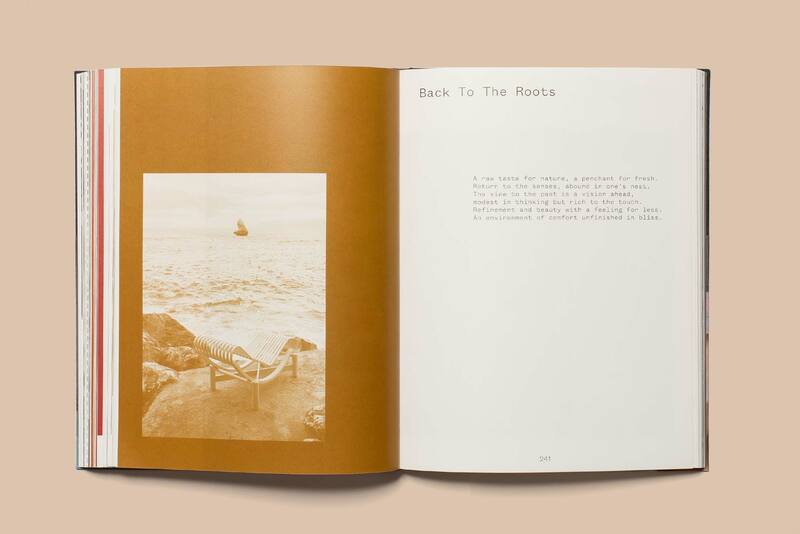 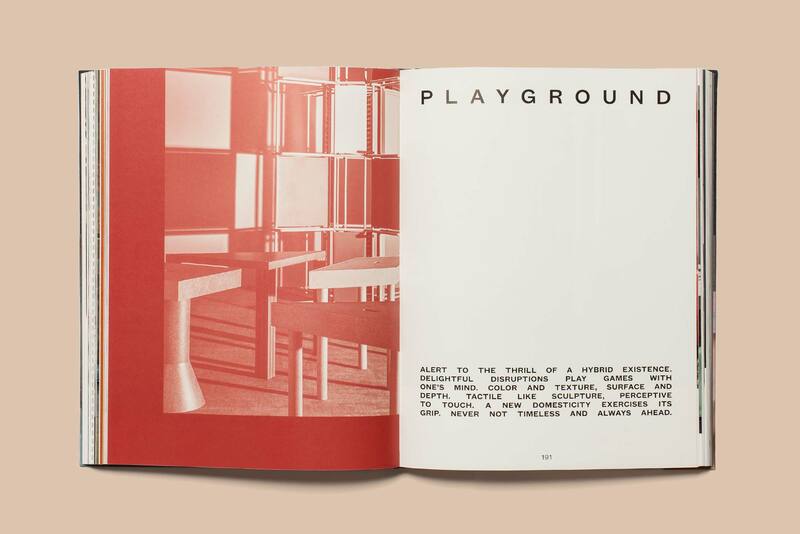 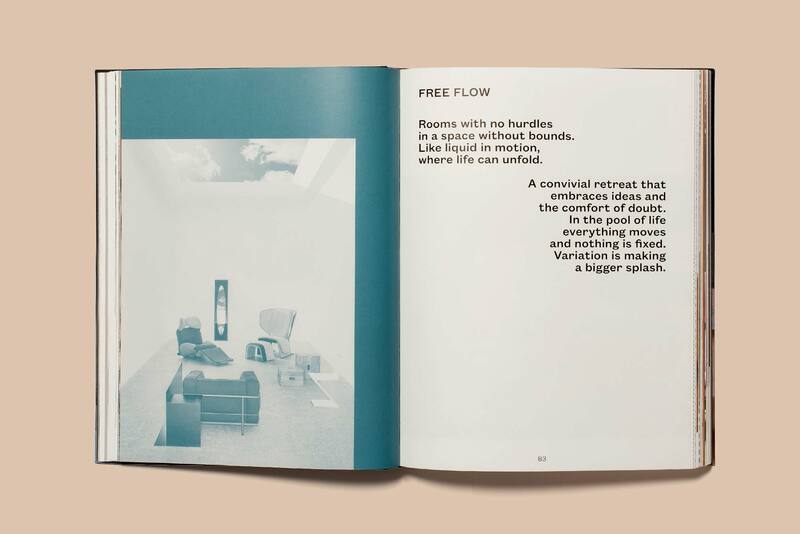 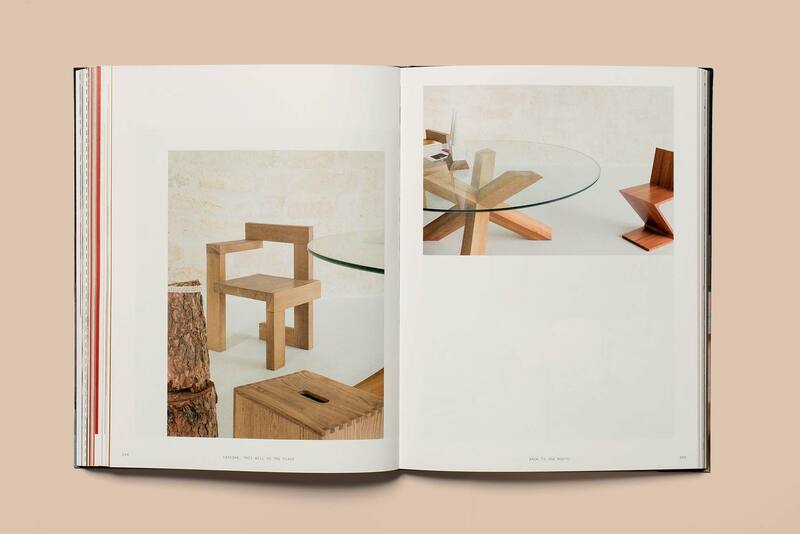 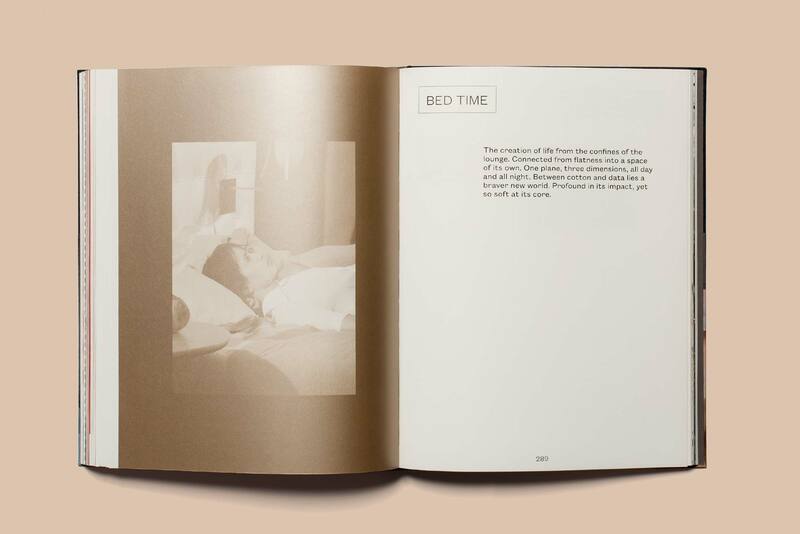 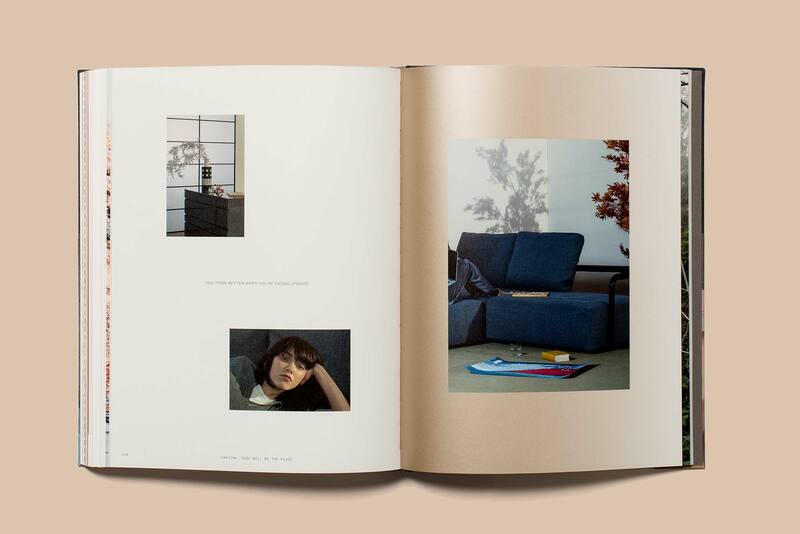 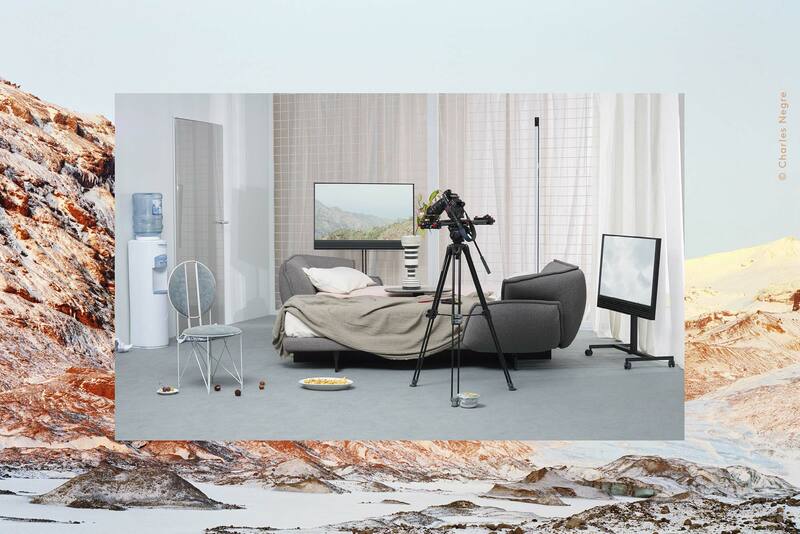 In the second part of the book, Cassina interprets these themes in five photographic scenarios: Free Flow, Artful Living, Playground, Back To The Roots and Bed Time.